These were meant to be my end-of-November updates, but either life happened, or I procrastinated; I am increasingly unsure if there is a difference. It seems that every meaningful activity takes time that could be used by some other meaningful activity; this does not negate its meaning. Life is, by and large, going well. As my mental health and personal life slowly and painfully improve, as my ability to get things done at school slowly improves, as my private writing life also improves, my ability to be present and available in my writer persona on social media has deteriorated. I do not know why. Anyway, my poem “Octopi Viewing a Submersible” has garnered some positive attention. Charles Payseur at Quick Sip Reviews had some flattering things to say about it. Diane Severson Mori at Amazing Stories also gave the poem a nod in her “Women Destroy Hard SF Poetry” post (which is not affiliated with Lightspeed Magazine’s “X destroy Y” series). Charlotte Ashley has also posted an interview with me to help promote the Friends of the Merril Short Story Contest. 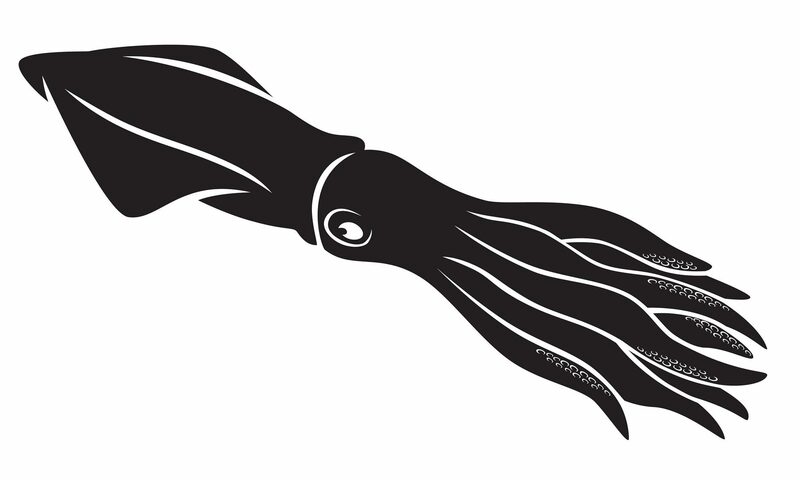 In this interview, I discuss my story “The Mother of All Squid Builds a Library“, which won the contest in 2013, and went on to be published in Strange Horizons. I also say a little about what is going on in my writing life now.